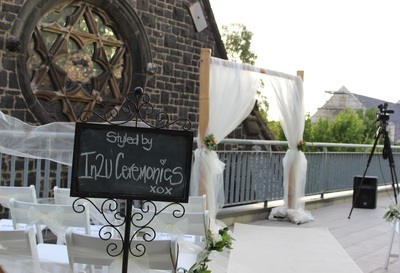 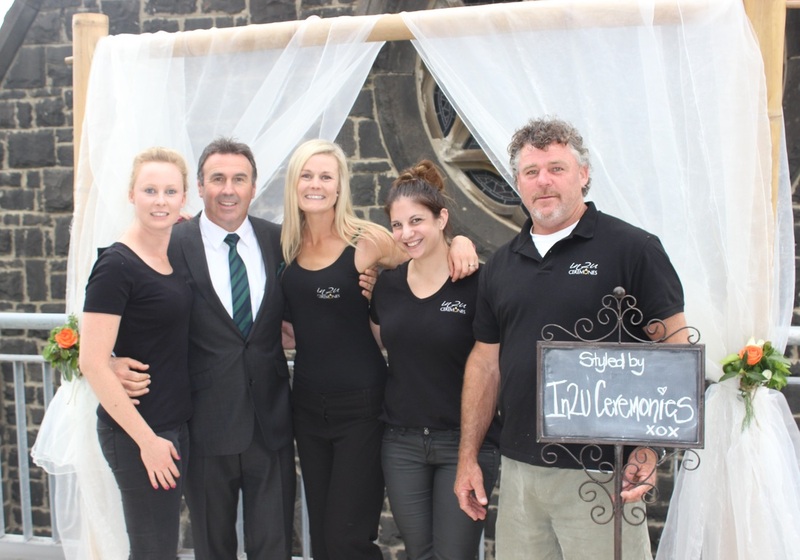 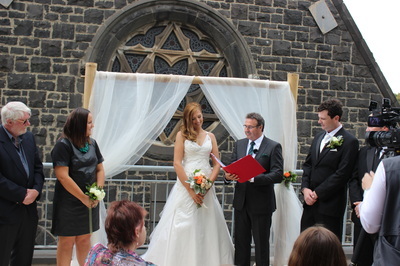 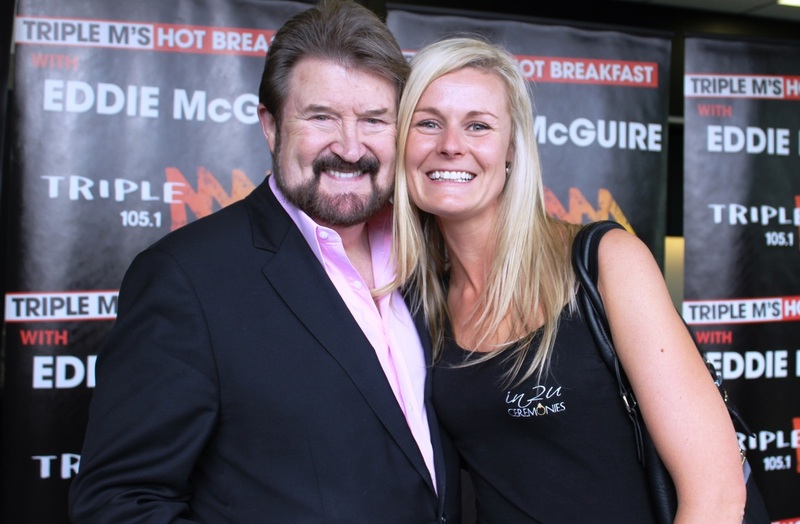 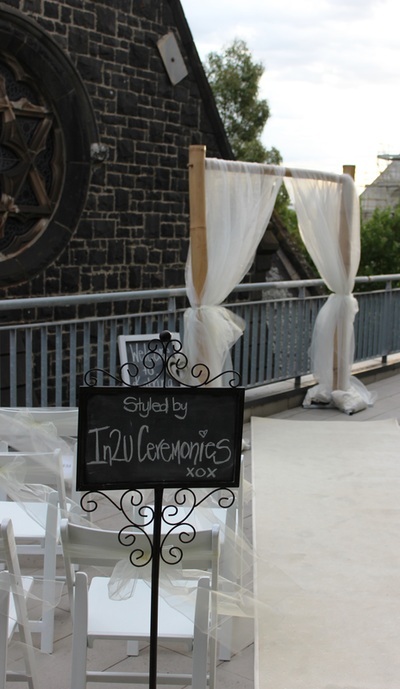 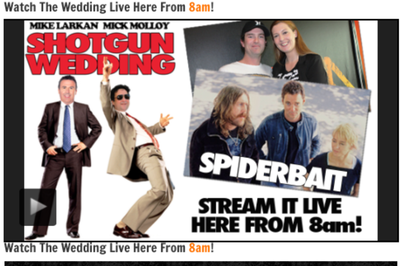 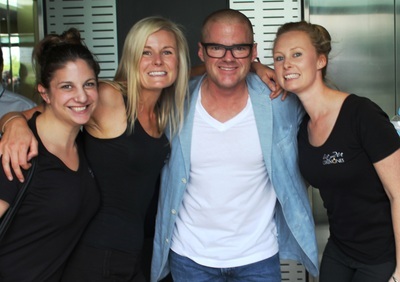 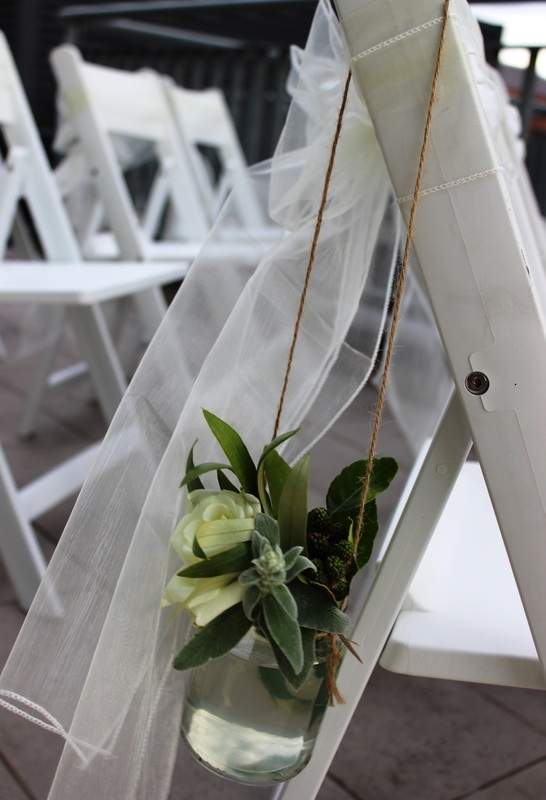 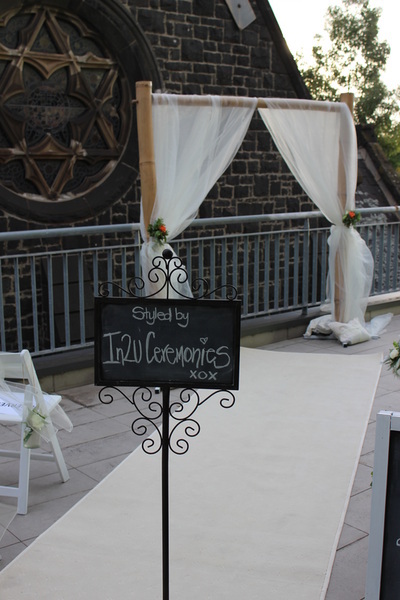 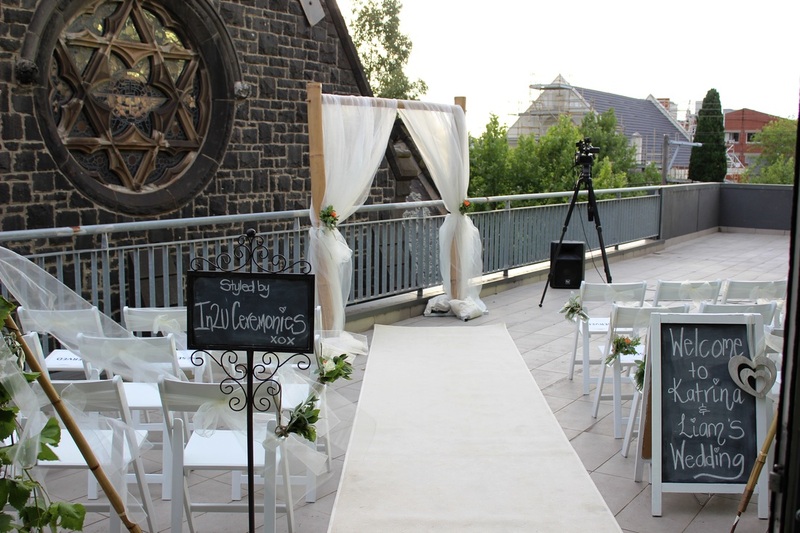 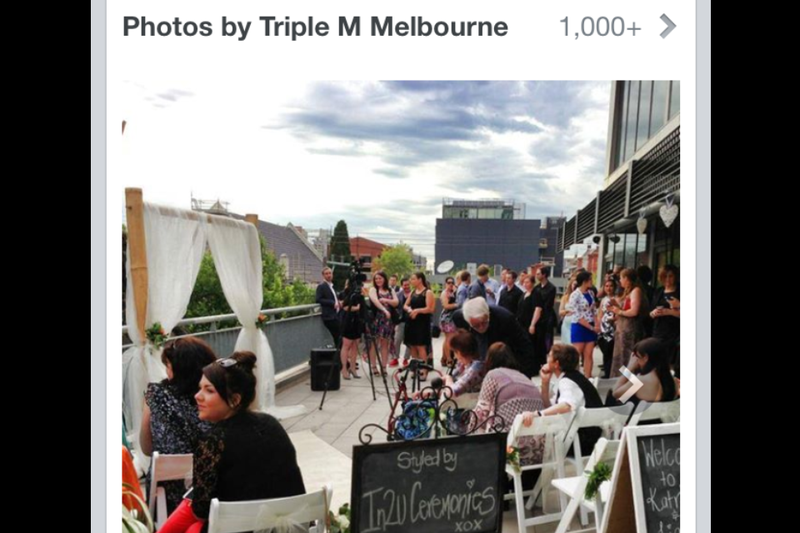 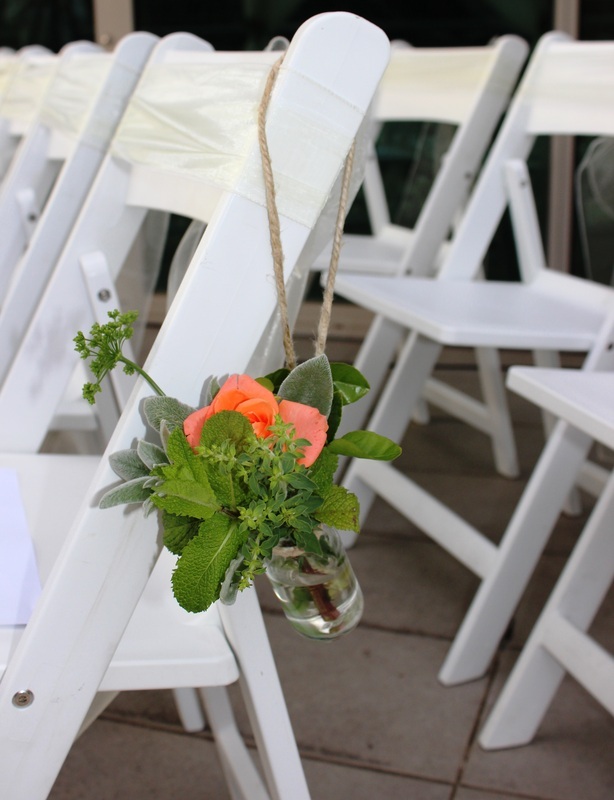 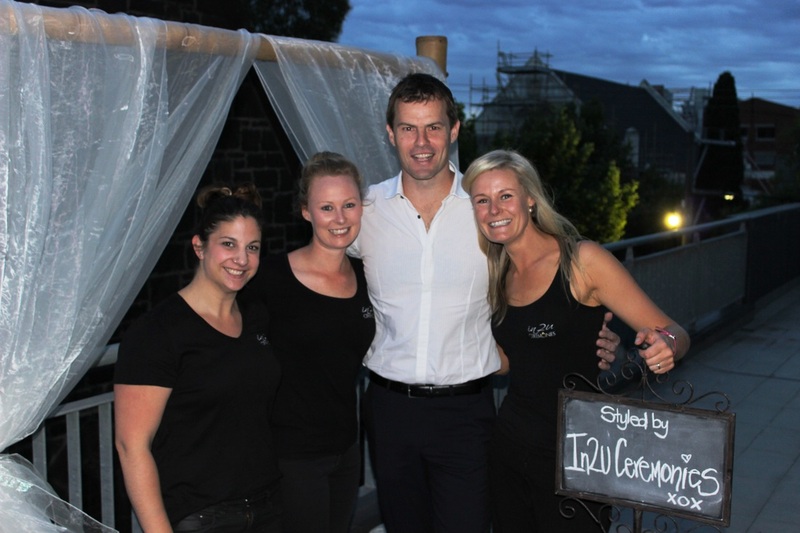 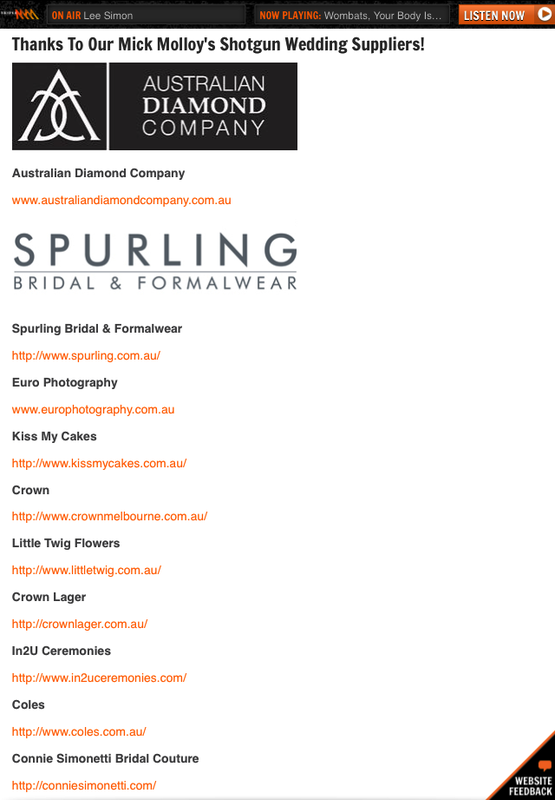 In2U Ceremonies was proud to style the Triple M Wedding of the Year. 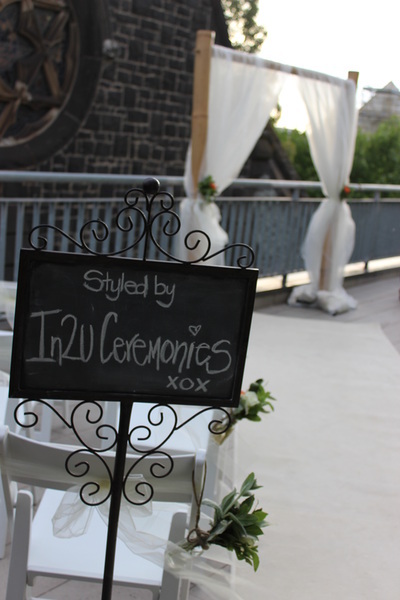 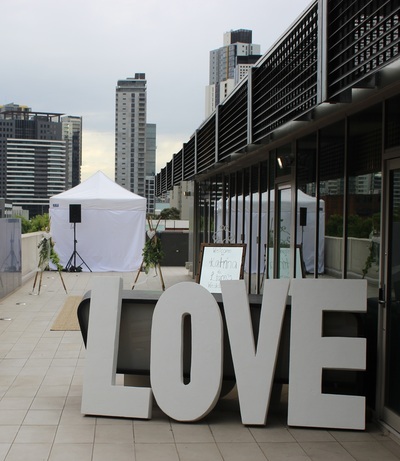 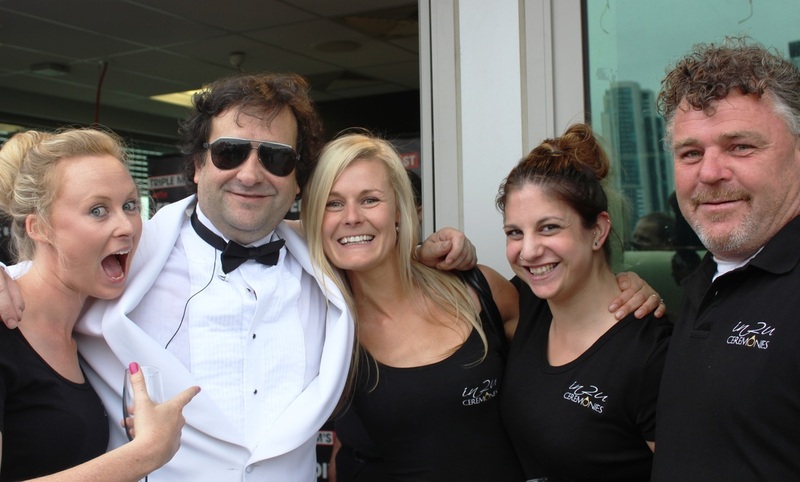 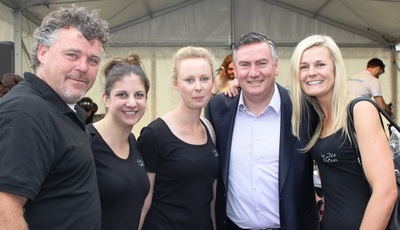 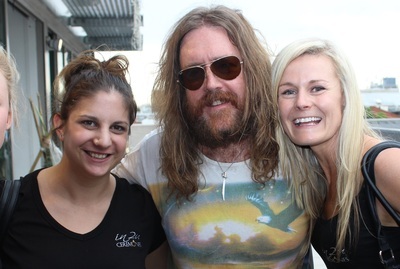 We were delighted to style both the rooftop CEREMONY and the RECEPTION for this exciting celebrity event. 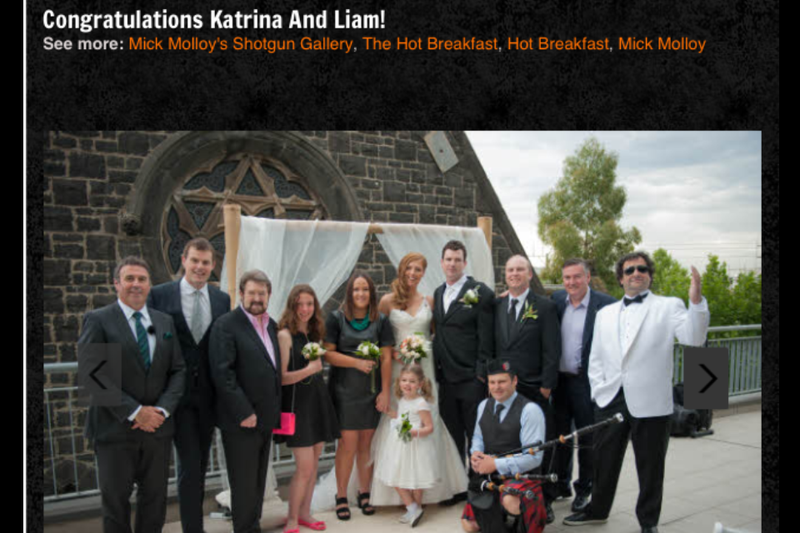 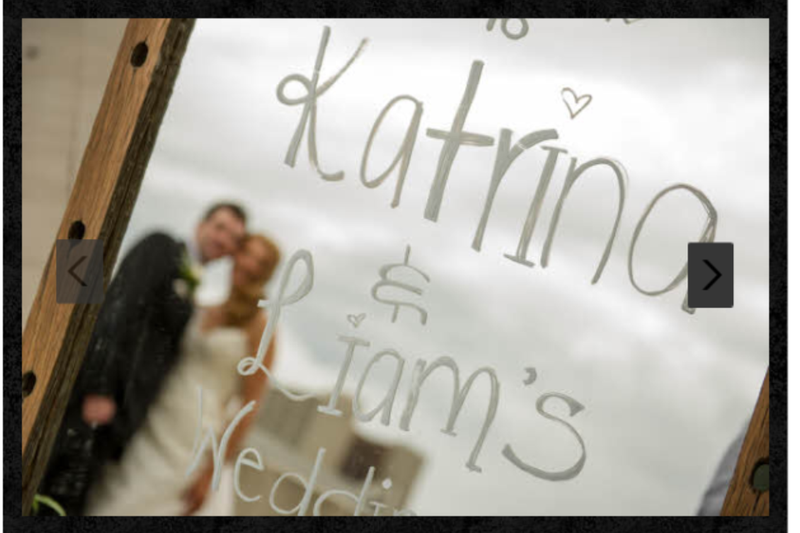 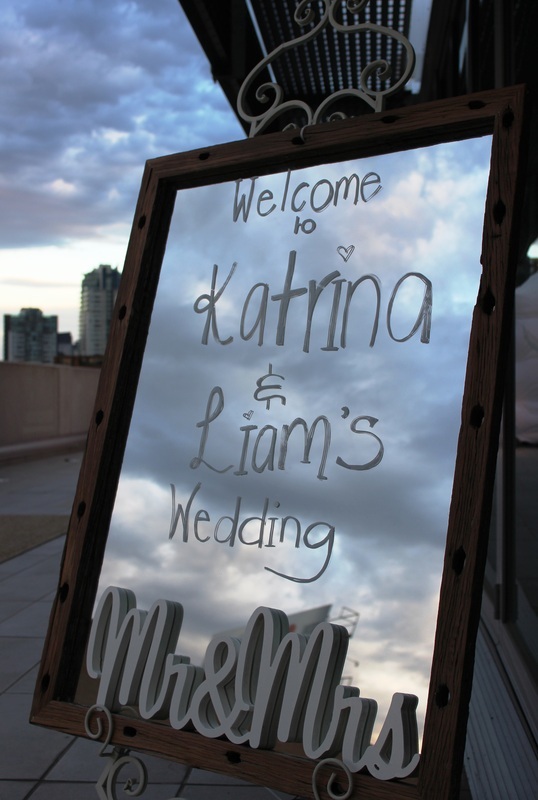 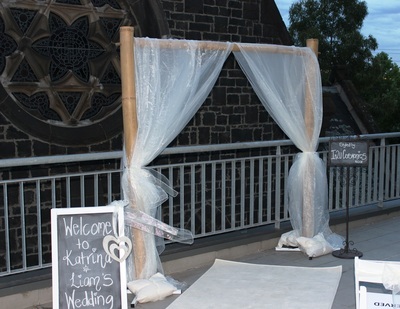 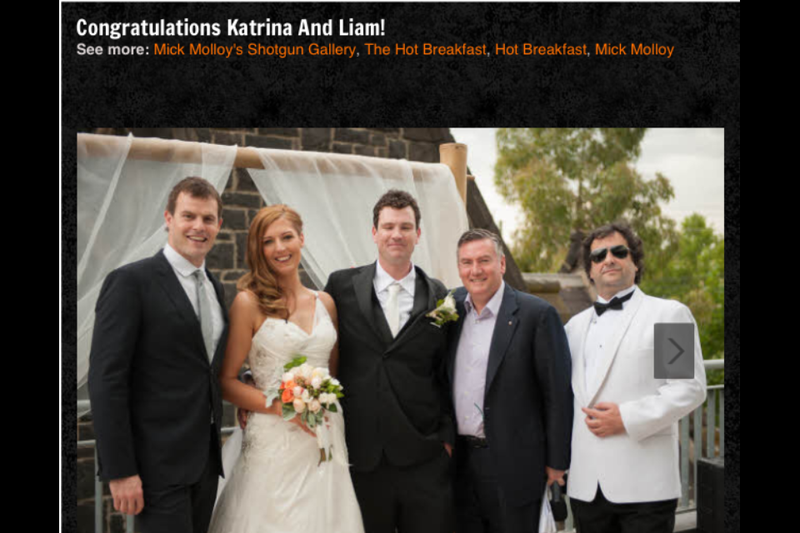 Congratulations once again to the happy couple Liam and Katrina!